Before deploying the BeyondTrust Appliance on your network, you must set up its network configuration. This is done by accessing the BeyondTrust Appliance administrative interface from a web browser on your computer. The steps below will walk you through this process. Your process may vary depending upon your operating system. 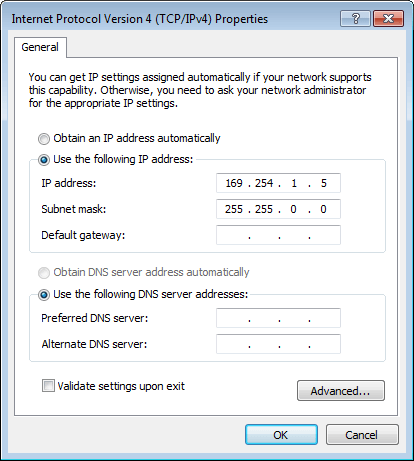 If using DHCP, you can skip the Local Area Connection Instructions section and go to the /appliance Configuration section. After performing the external setup of your BeyondTrust Appliance, go to the Local Area Connection on your computer and click Properties. The BeyondTrust Appliance uses two administrative web interfaces, /appliance and /login, to isolate hardware administration from user management. 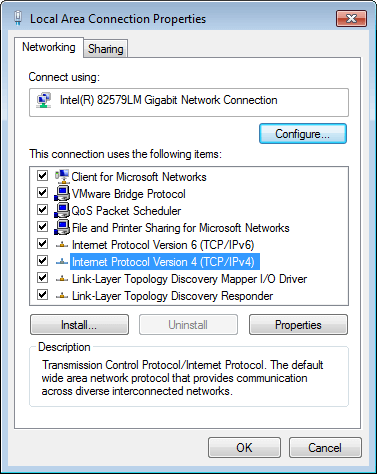 The /appliance interface is used to configure network settings and upgrade BeyondTrust software. The /login interface is not available until after BeyondTrust Technical Support builds the necessary software licensing package and this package is installed through /appliance. Once installed, /login is used to manage users and workflows, deploy client software, report on access activity, create and use integrations, etc. See the BeyondTrust Privileged Remote Access Admin Interface. 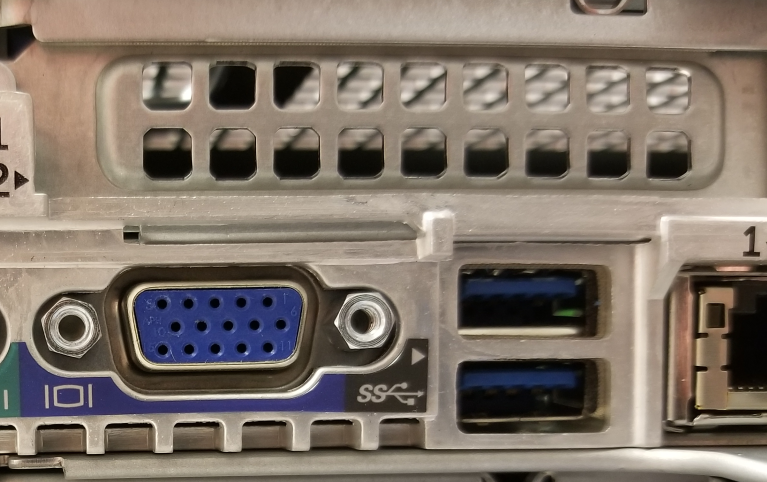 Enter the static IP address and subnet mask for your BeyondTrust Appliance. Typically you should leave the default values for both fields. You can decide if this IP address will support session traffic, web traffic, or both. Then click Save Changes. 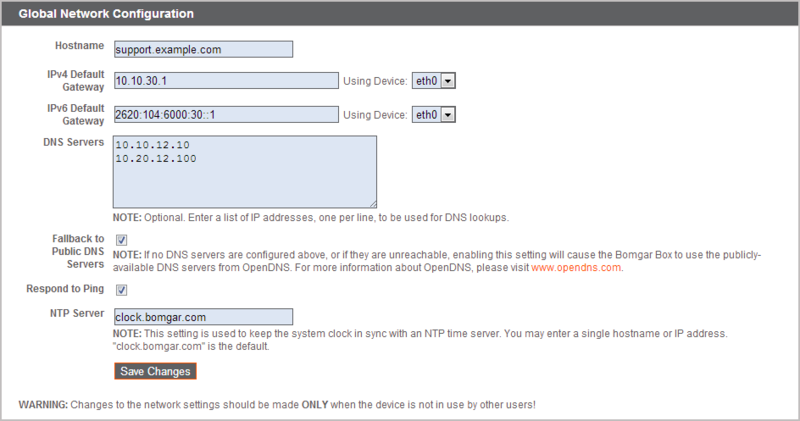 For more about network configuration, see The BeyondTrust Appliance in the Network.